Summer is already in full swing at Century Park Hotel. With their cool exclusive treats, there’s no need to travel far to enjoy the dry season. Take shade and cool off in the only temperature-controlled pools in Manila. From March 22 to May 25, partake from the Palm Grove’s range of dining options from quick snacks to go, refreshing drink concoctions, and sit down meals. Entrees to choose from are fun snacks like spaghetti with one piece chicken, chicken strips, fish fingers, French fries, nachos and mini pancakes. Hot snacks like hotdog on stick and pork siomai are also fun while enjoying the sun with your choice of our buy one, take one beverages: soda, iced tea, local beer and bottled water or our thirst quenchers from the fresh juice bar. At the halo-halo bar, you can customize your sweet course by choosing your own condiments. In the same way, you can spoil your sweet tooth over at the ice cream station. The perfect venue to celebrate a joyful resurrection is at the Century Ballroom. 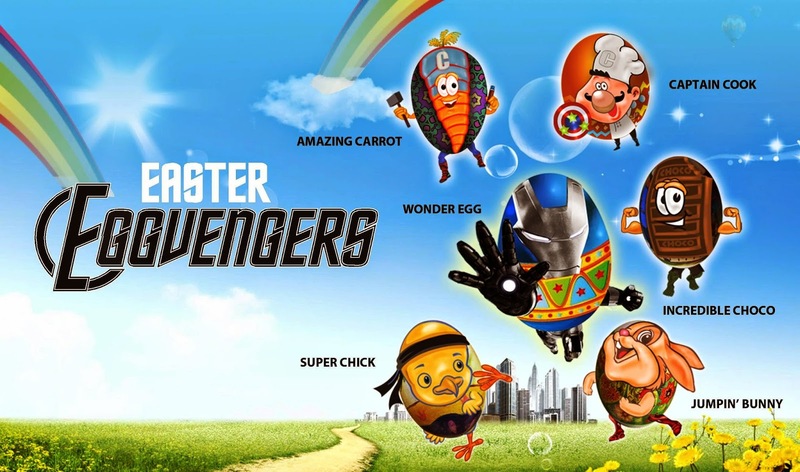 Experience an exciting four-hour Easter egg-venture on April 20, 2014 with our mightiest heroes and heroines. Unleash your power with our fun-filled activities, get the chance to win raffle prizes and bring home bag of give-aways from our participating sponsors for only P 1,200 for one adult and one child and P 800 for every additional attendee. This year's Easter event will be brought to you by generous sponsorships from the Toy Kingdom, Fun Ranch, Star City, Manila Ocean Park, Oishi, Choco Chug Chocolate Drink, Magnolia, Yakult, Enchanted Kingdom, Happee Toothpaste, Leslie's, Vita Milk, Hydro Coco, Sun Fresh Fruit Juice, Jack & Jill Candies, Jack & Jill Biscuits, HBW Enterprise, Miramar Confectionery Corporation, Giggle Photo Booth, Aficionado Perfumes, Krispy Krème, Foremost Farms and the Manila Bulletin. P 1,250 +. By adding P 160 net, level up the gastronomic experience with your bottomless thirst-quenching iced tea. Who said fasting can’t be enjoyable? 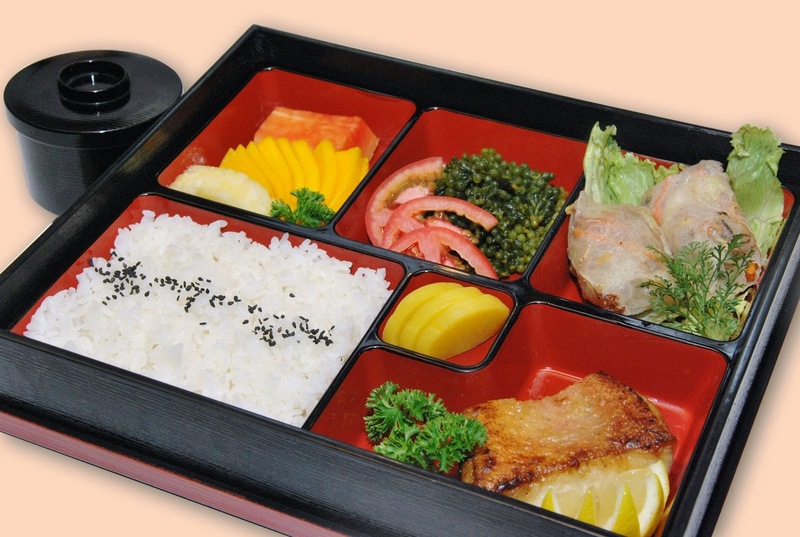 You can now savour a special Japanese set meal made just for the season of Lent. From March 5 to April 20, Century Tsukiji Japanese Restaurant is featuring a special vegetarian and non-vegetarian bento box for only P 665+ and P 715+ per order, respectively. Our guilt-free meals consist of wholesome appetizers, fulfilling main dish and slices of mixed fruits to end your meal the healthy way. The meal comes with rice, soup, and pickles to get that Japanese-style Holy week satisfaction. For families that are in look out for a nearby location to relax and loosen up, Century Park Hotel is the perfect spot. Easter room package is offered at P 4,000/room/night and P 5,500/room/night in Superior room and Deluxe room, respectively. The package includes breakfast buffet for two at the Café in the Park and the option to purchase four (4) tickets to our Easter EGGvengers event at a discounted price of P 750. Other amenities include free use of our temperature-controlled swimming pools, Jacuzzi, and fitness centre. Promo period is from April 7 to 21, 2014. Savor real fun this hot season at the Century Park Hotel and experience a perfect summer getaway. For inquiries, please call 528-8888, restaurant reservation at 5285907 or email information@centurypark.com.ph.